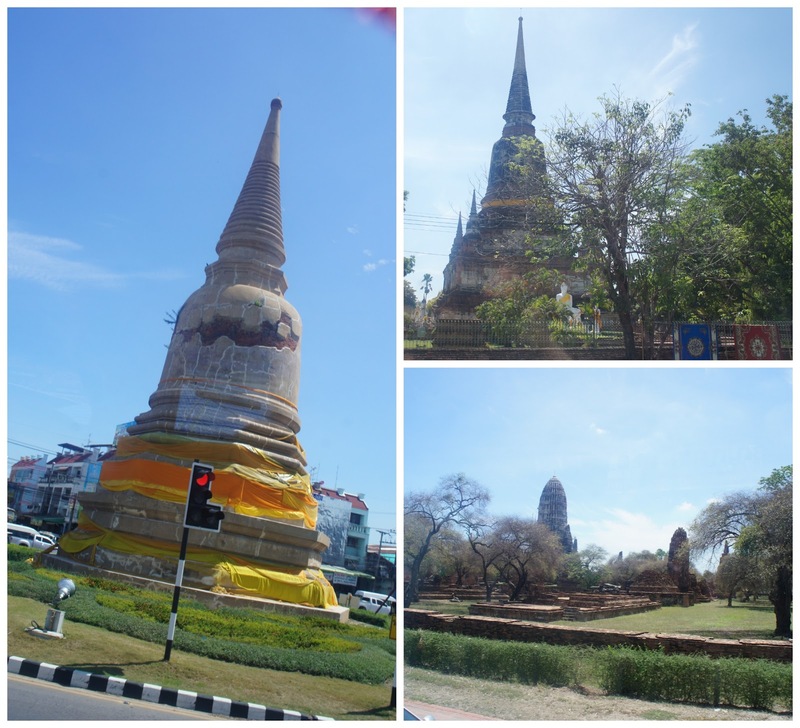 All around the city of Ayutthaya we could see the ancient ruins. From here I'm going to take you to a photo tour of the area. 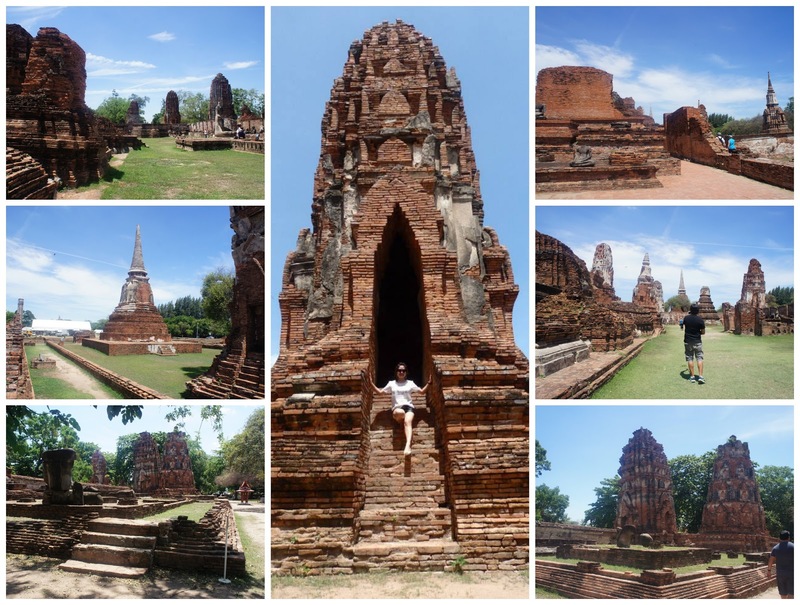 Here's a short video clip from our visit to the Historic City of Ayutthaya. 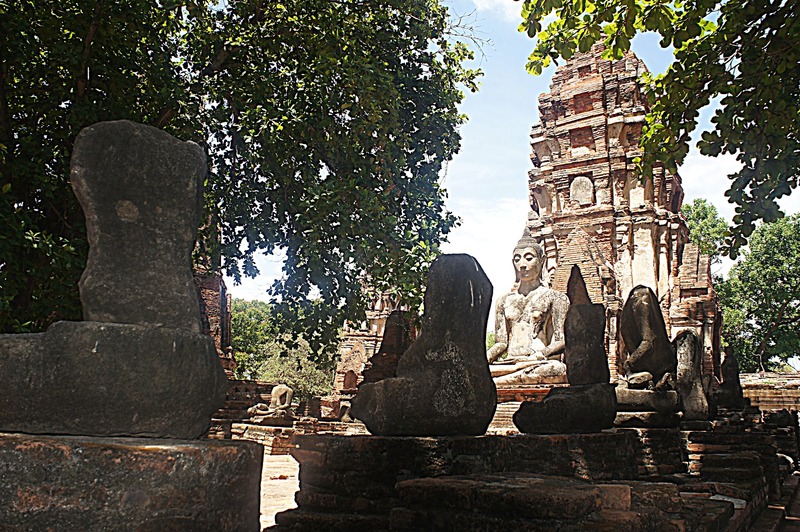 We did this tour with River Sun Cruise which costs 1553 THB. It's super duper hot however you could find a handful of stalls selling refreshments as well as souvenir shops before you enter the park. Don't forget to apply sunblock. 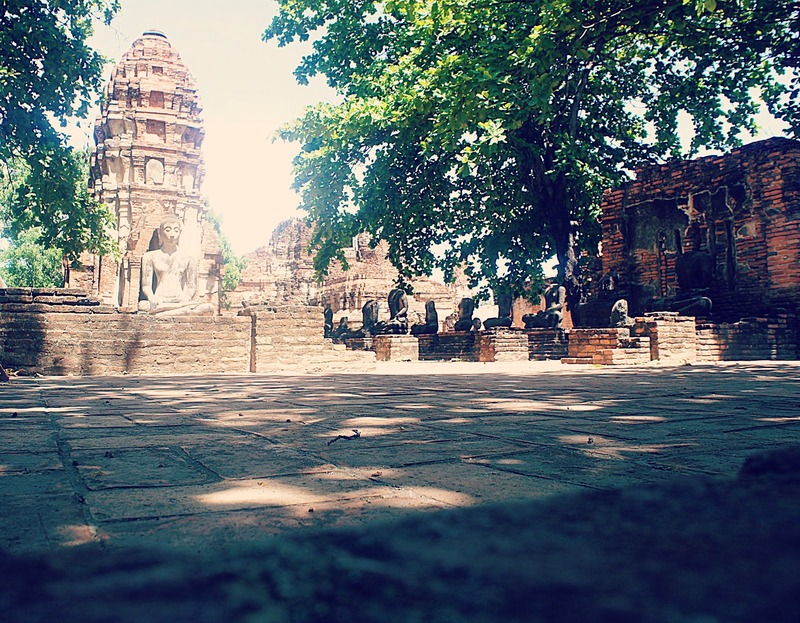 This site is really a must visit when you go to Thailand.